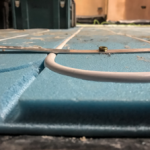 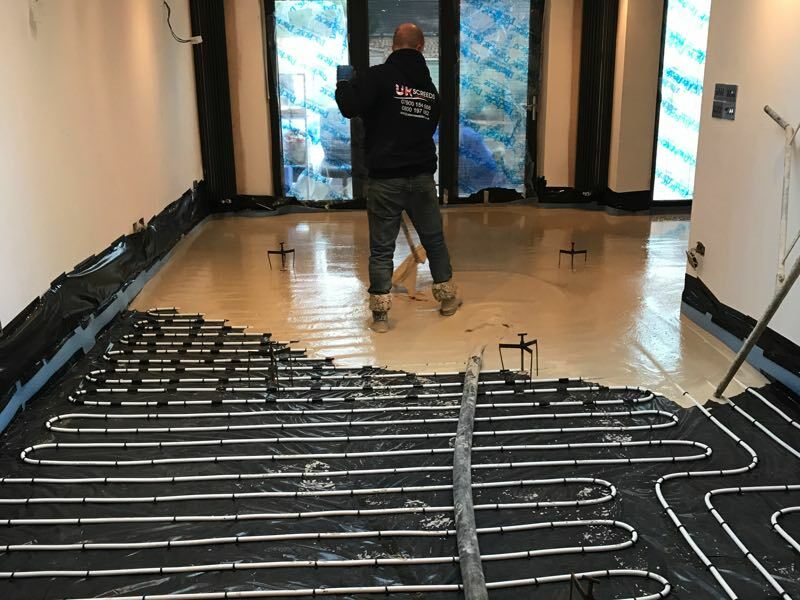 During the development of any building, the application of floor screed is one of the most important stages of laying a new floor. 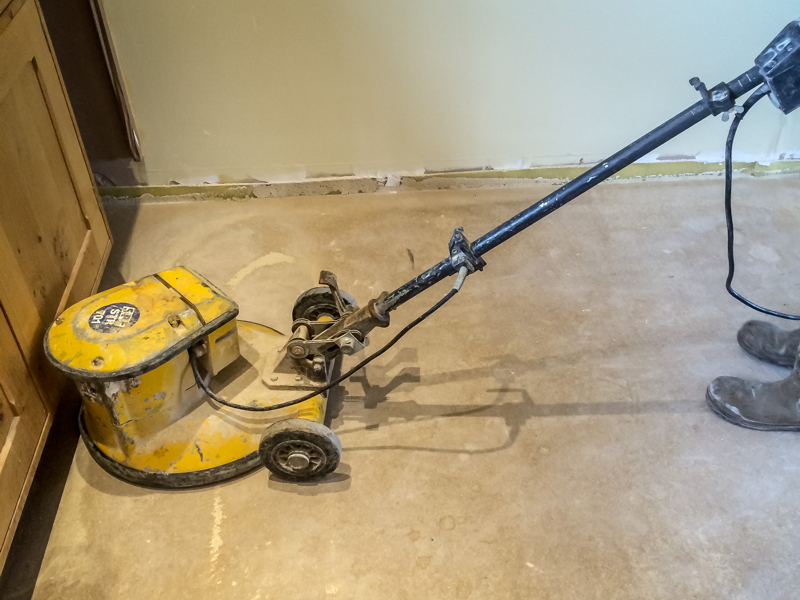 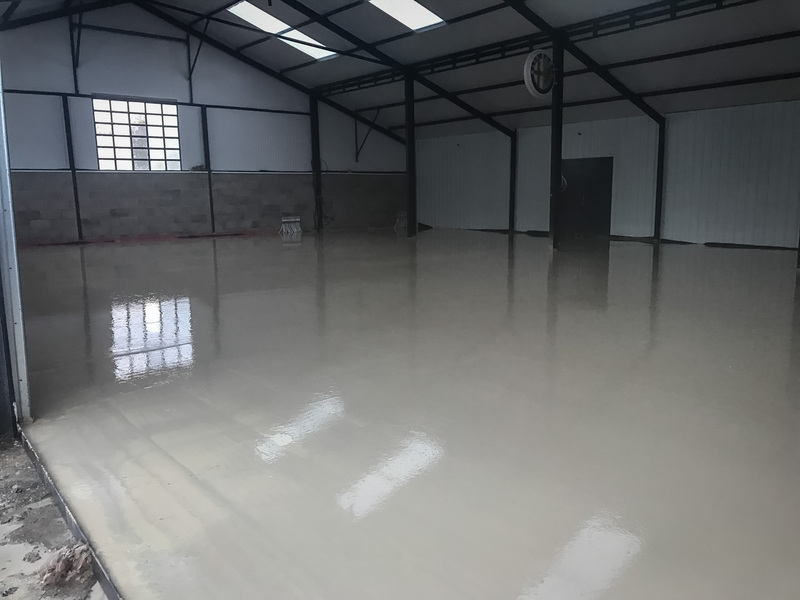 Screed is a mixture of sand, water, cement and other sand-based aggregates, which helps to create a sturdy, even layer of flooring – a perfect base for any flooring finish. 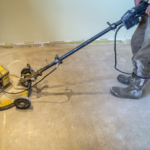 But how much does it cost to screed a floor? 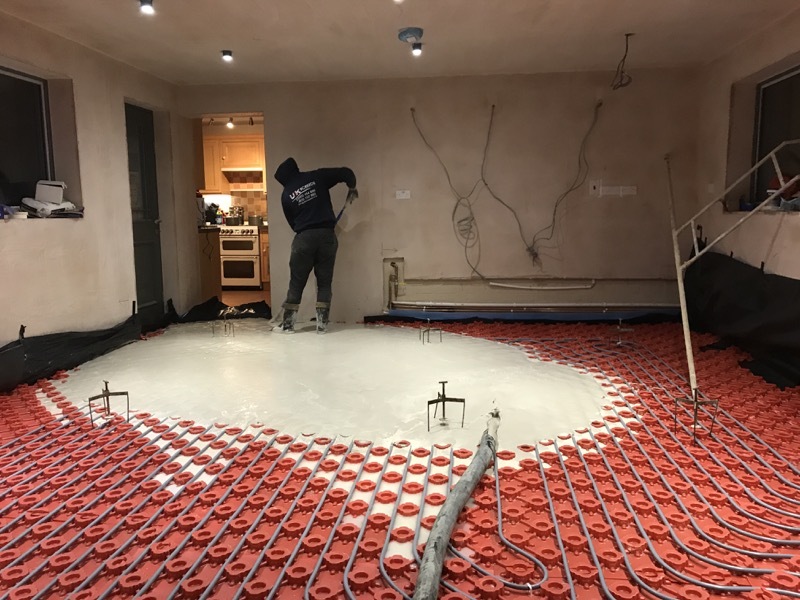 Traditional screed costs between £11 and £14 per square metre, based on a thickness of 75mm covering 125 square metres per day. 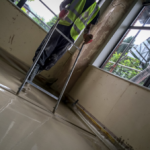 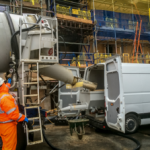 Flow screed costs between £10 and £16 per square metre, based on a thickness of 50mm covering up to 1,500 square metres daily. 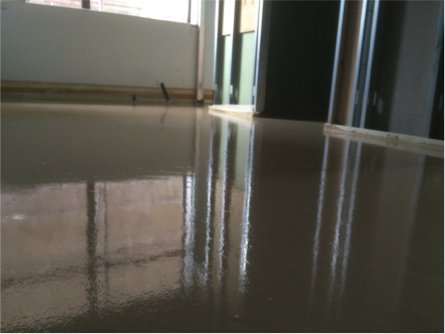 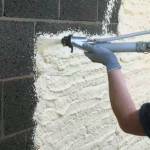 To obtain an exact quotation for your floor screed project, it’s best to contact a professional for a quote.